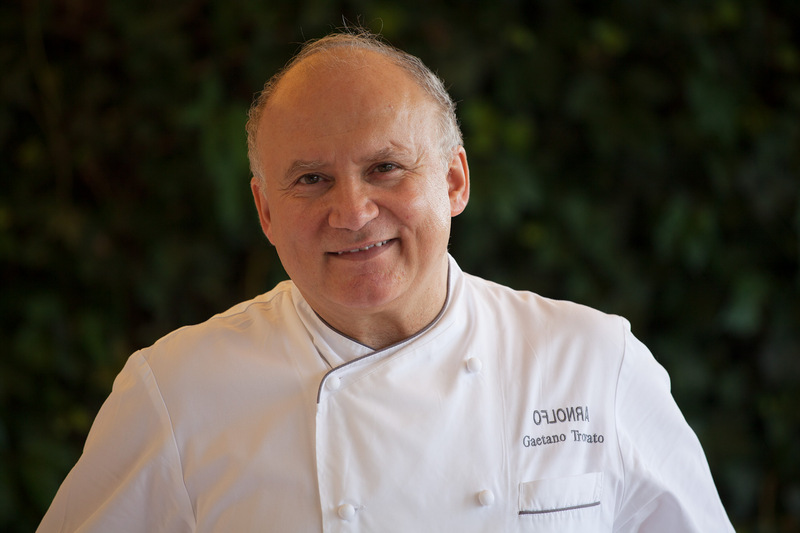 Gaetano Trovato is the chef and owner of Arnolfo Restaurant. 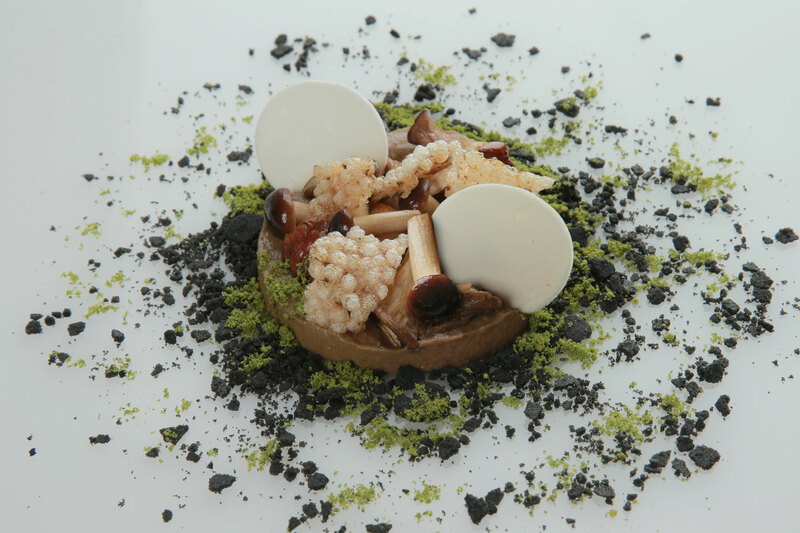 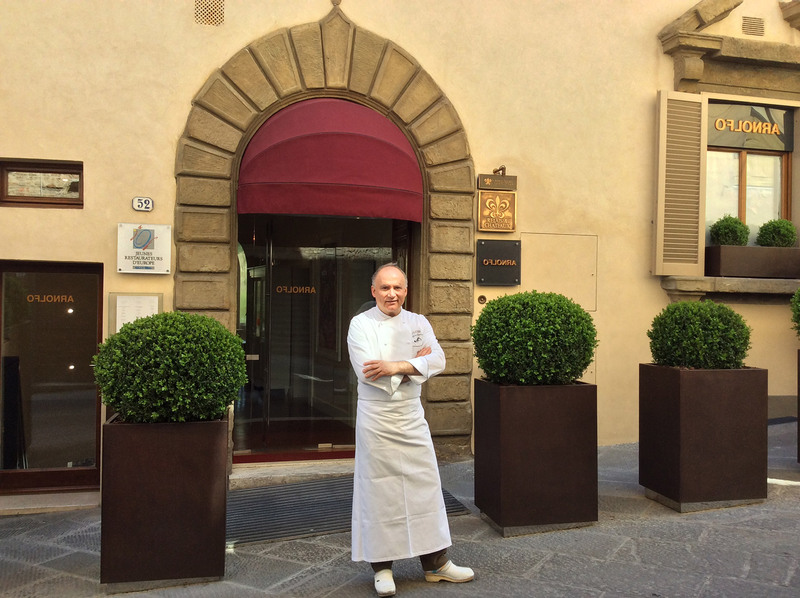 His cooking focuses on local ingredients of the territory of Siena and Tuscany with attention to Italian and European products and with an emphasis on simplicity, the purity of seasonal flavours. 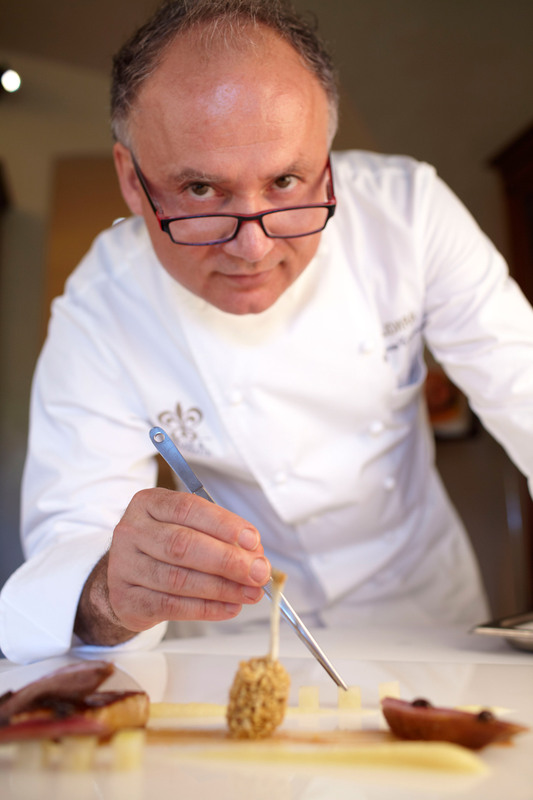 Born in Sicily, he moved to Tuscany and has been in contact with food from an early age, working in kitchens from the age of 14. 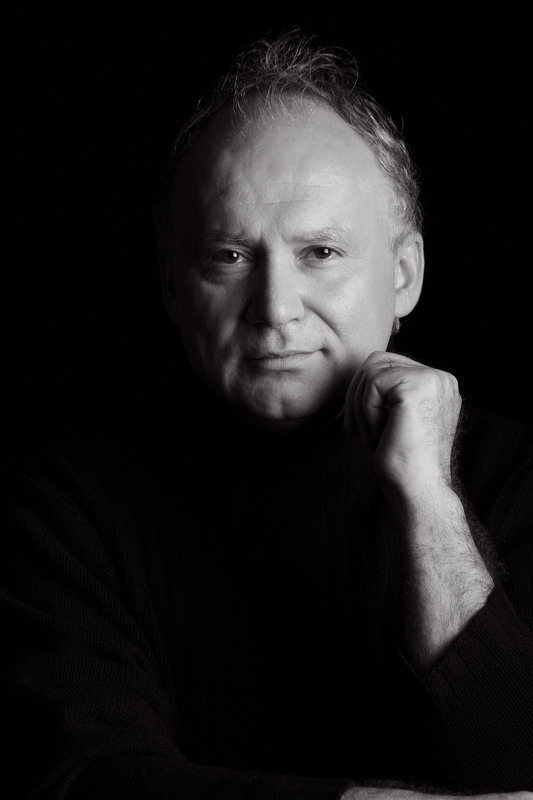 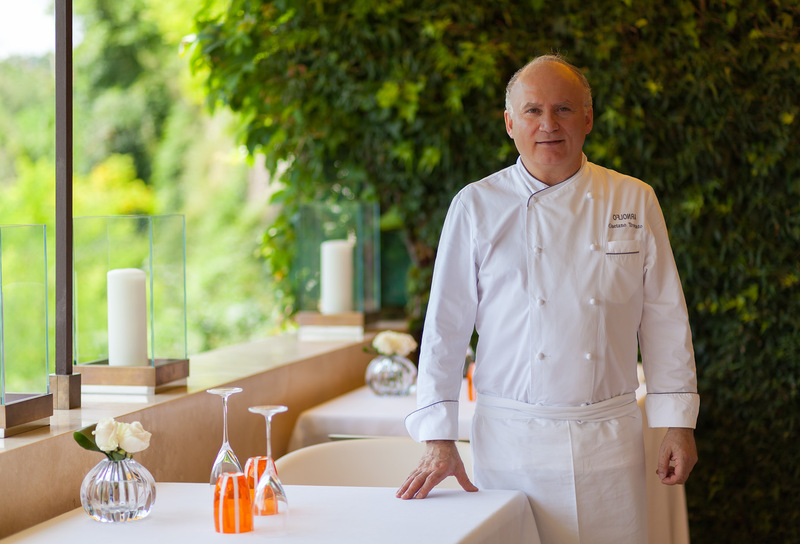 Since then he has shared various professional experiences in some of the finest Swiss and French hotels and restaurants. 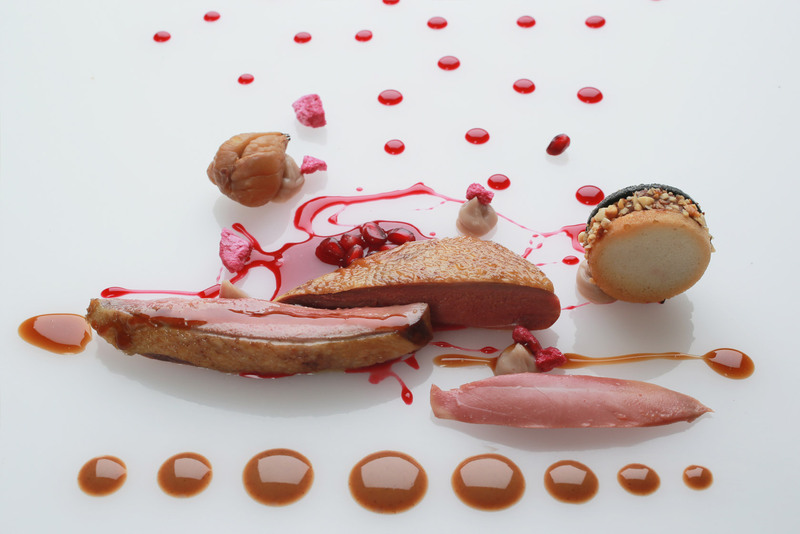 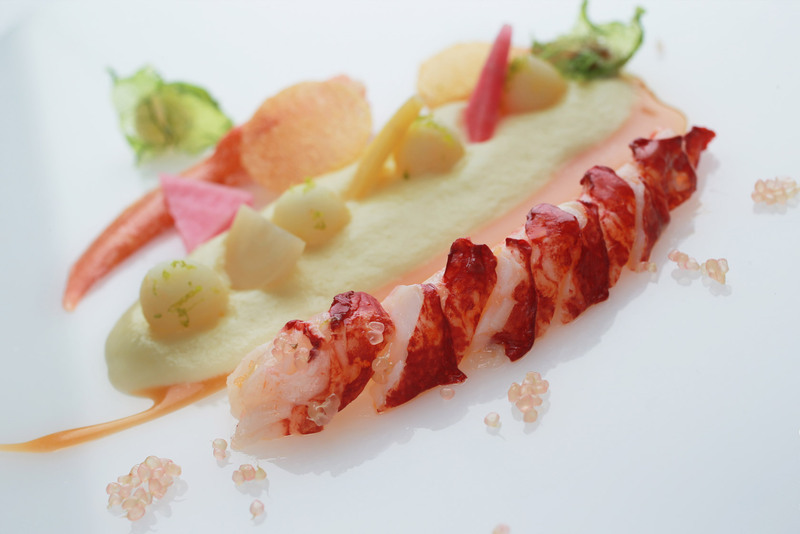 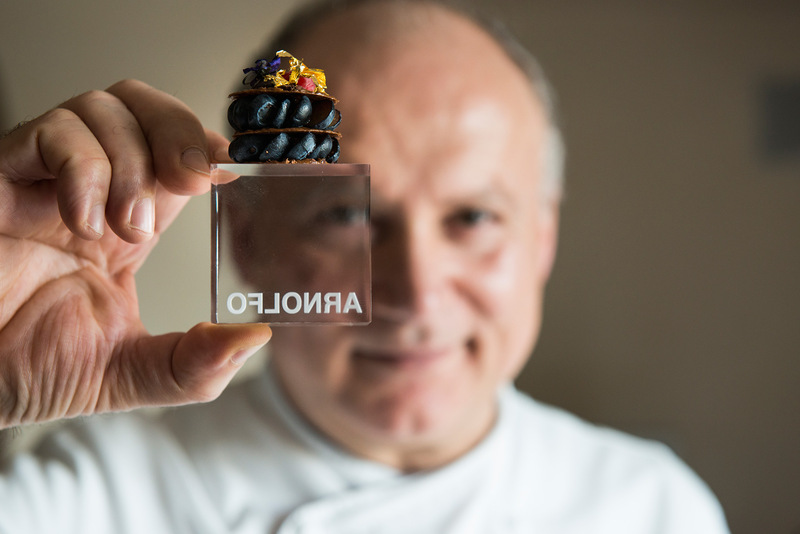 His debut in Arnolfo Restaurant came in 1982 and at age 26, in 1986, he was awarded the first of two Michelin stars. 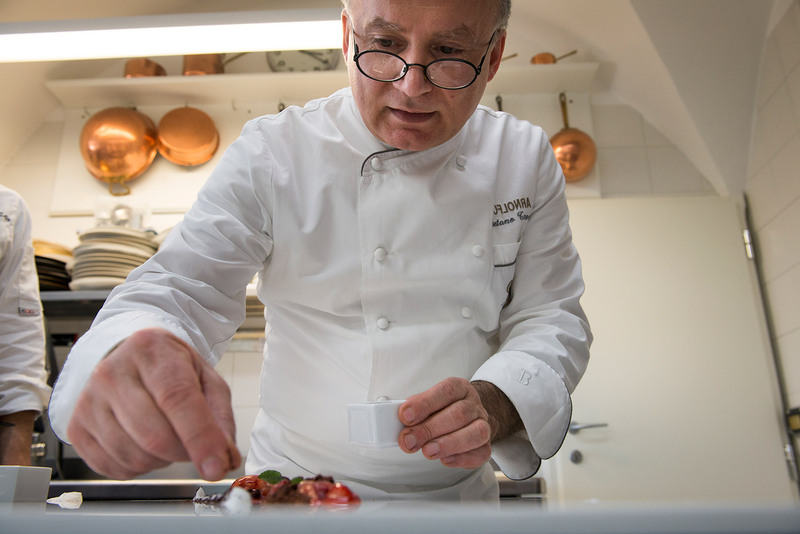 During his tenure Gaetano and Arnolfo Restaurant have received numerous awards, including three Luigi Veronelli stars, Gambero Rosso Emerging Chef, Outstanding Chef from the L’Espresso Guide, two Michelin stars, three forks in the Gambero Rosso guide.